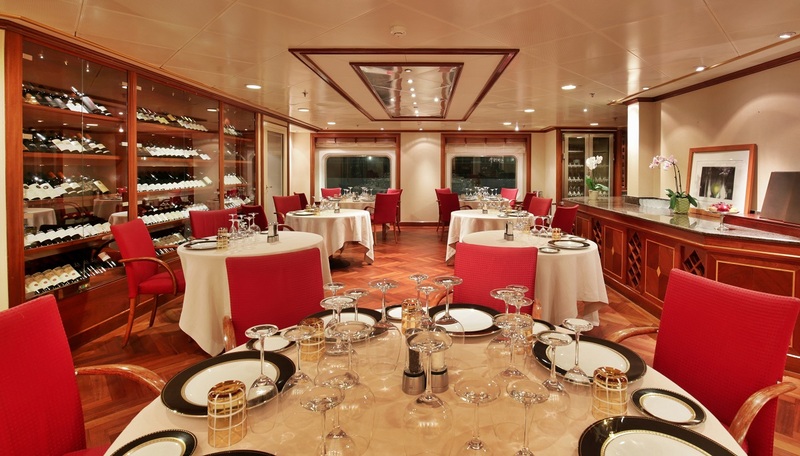 Silversea Cruises has completed a major renovation of Silver Whisper in time for its World Cruise 2017, a 116-day voyage from San Francisco to Monte Carlo that departs on January 6. The reimagined ship features new carpeting in all the guest suites, new wall treatments and rejuvenated wood flooring in the restaurants, Connoisseur’s Corner, Panorama Lounge, Spa and Beauty Salon. The Restaurant and La Terrazza have also been outfitted with newly upholstered chairs. A new marble-topped bar and stylish new wood display cases have been added to the the Observation Lounge, which has been refreshed with rich new wood panelling and wood accents. The pool deck has been upgraded with the installation of two new whirlpools. Plus, new synthetic turf has been placed on the jogging and spa decks. The renovation, completed during Silver Whisper’s dry dock in the Bahamas last month, represents the third phase of a $170 million fleet refurbishment programme, the largest in the company’s history. As part of the initiative, Silver Discoverer and Silver Wind also received makeovers in 2016. Silver Cloud is also scheduled for refurbishment in late 2017, which will include converting the vessel to an ice-class expedition ship.